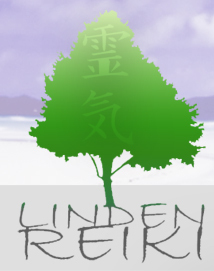 Thank you for visiting us at Linden Reiki. 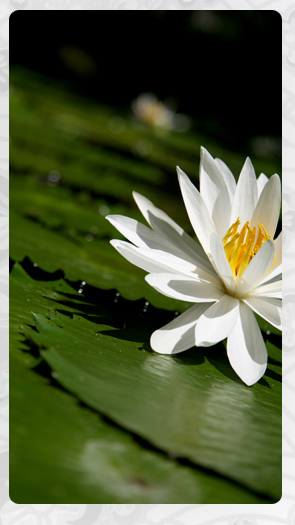 We offer Reiki treatments, Reiki courses and Reiki products for you to choose from. Have a look at our range of Reiki Cards,which are energised with Reiki and are perfect for sending your own special message in a unique way. 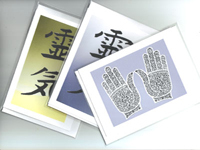 Our Reiki vouchers are a perfect gift for any occasion. Look into Reiki treatments and browse our different courses for all levels of Usui and Karuna Reiki®. Don't forget that attunement to beginners' Level 1 Usui Reiki enables anyone to give themselves (and even their pets) Reiki treatments. 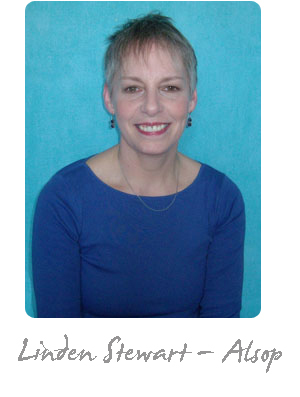 Linden is a Reiki Master and Teacher practising in and around Chester. As well as having had a fulfilling career in schools as a teacher since the 1970s, she has also worked with energy therapies for over 30 years and has studied and practised Reiki since 2005. She has found Reiki to be a beneficial way of offering clients a gentle but effective therapy, either by giving treatments, or through attunement to support self-healing. 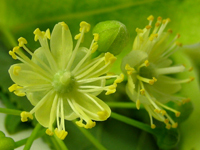 Linden is a member of The Reiki Association and is bound by its code of ethics. 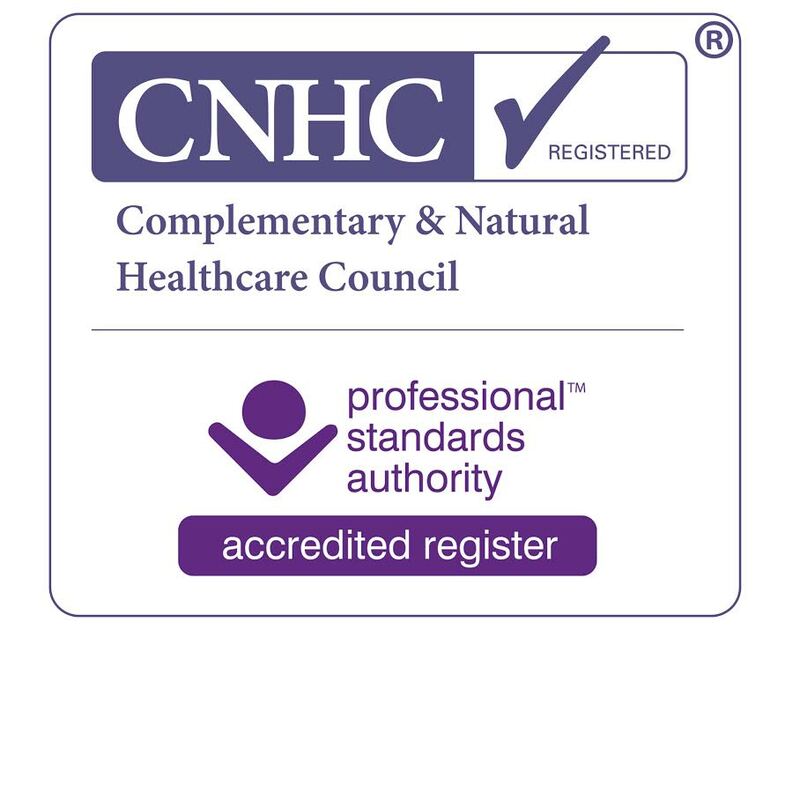 She is also a Karuna Reiki® Master, accredited by The International Center for Reiki Training to practise this branch of Reiki and to teach it to Master level.